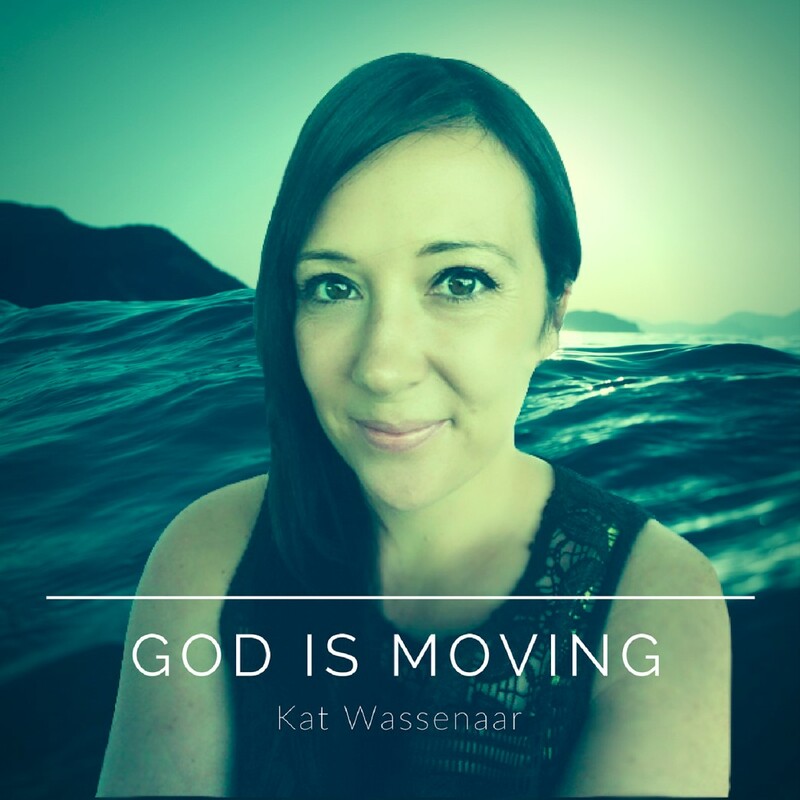 ‘New Zealand based singer-songwriter Kat Wassenaar recently released a new single ‘God is Moving.’ For this single Kat teamed up with Inflame Studios, and they worked their magic to help bring the song to life. This song has a great message declaring the reality of God moving through out the nation of New Zealand. Kat has been song-writing for most of her life and she wrote and released the single ‘Carry Me’ in 2016. 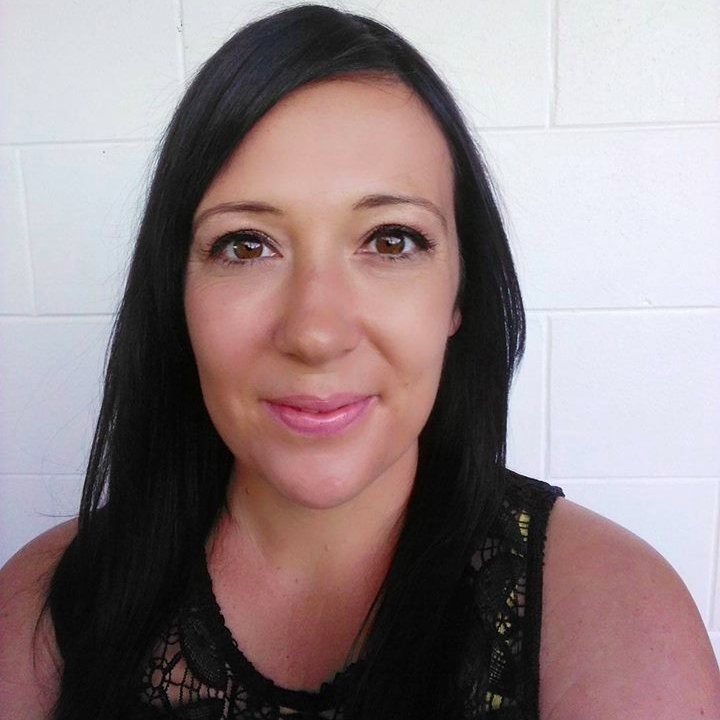 Kat is a worship leader and loves releasing the sound of heaven. She is also part of the leadership team of Love Says Go Academy, involved in activating and equipping the sons and daughters of God in the supernatural lifestyle.